This code aims to complement the GTCE’s general code for teachers. This paper was sent by the RE Council to David Laws, Minister for Schools, at his request following a meeting in which REC representatives argued that bursaries for RE teacher trainees should be reinstated. The paper makes the case for doing so on the basis of evidence from the APPG on RE report, ‘RE: the Truth Unmasked’ and other sources. The purpose of this paper is to make headteachers aware of the findings and recommendations of Religious Education: the Truth Unmasked. This paper was sent by the RE Council to David Laws, Minister for Schools, at his request following a meeting in which REC representatives argued that in terms of league table points, RE was a special case. Their reasons are set out in this paper. 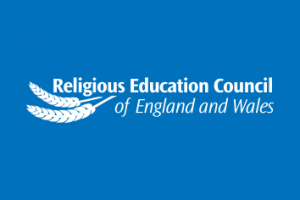 The purpose of this briefing paper is to make primary school governors aware of the findings and recommendations of Religious Education: the Truth Unmasked.